Wow! 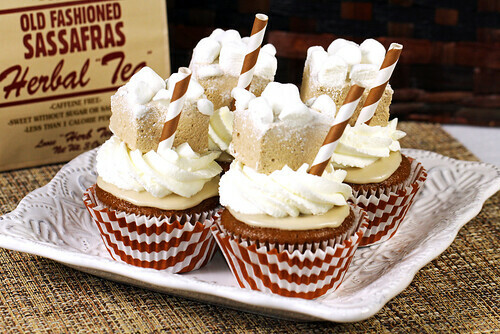 These root beer marshmallow cupcakes made by IrishMomLuvs2Bake are drool-worthy! Great photography, too.